Lifestyle multichannel network Kin’s latest series New Mom, Who Dis? is to launch on Facebook Watch. The series will be fronted by Canadian presenter Jessi Cruickshank, who is a new mother of twin boys, and a popular Instagram star. She previously hosted MTV Canada’s The Hills After Show, CTV’s etalk and CBC’s The Goods and Canada’s Smartest Person. In addition to presenting, Cruickshank will also produce the show, which will air globally every week on Kin via Facebook Watch, beginning on 27 March. Each episode of New Mom, Who Dis? will present a unique angle on motherhood featuring interviews, roundtables, Q&As and celebrity guests. Headquartered out of Los Angeles, Kin runs a number of lifestyle channels, including its ‘neighbourhood’ network, which include personalities such as Sister Sister star Tia Mowry and Dancing With The Stars’ Derek Hough. The network is accessible across several social platforms, including Facebook, Instagram, YouTube and Amazon. 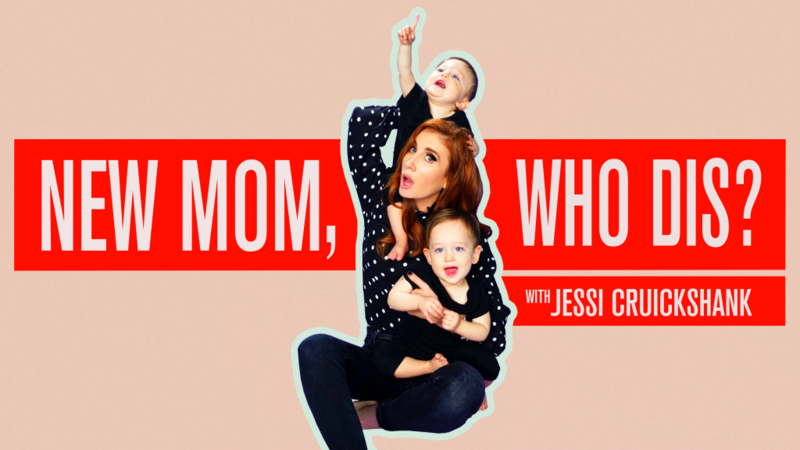 Tags: Facebook, Facebook Watch, Jessi Cruickshank, KIN, New Mom Who Dis?